In this side-by-side product review Outside Pursuits leads you through everything you need to know in order to pick the best heated gloves for your specific needs and winter weather environment. We’ll take a look at what makes a great pair of heated gloves and what to avoid. Also see How To Choose The Best Heated Gloves later in the article. What are the best heated gloves for the money? Seirus Innovation 1098 Men’s Heat Touch Gloves are my top recommendation for an all around, high quality heated glove. These are simply the best men’s winter gloves. 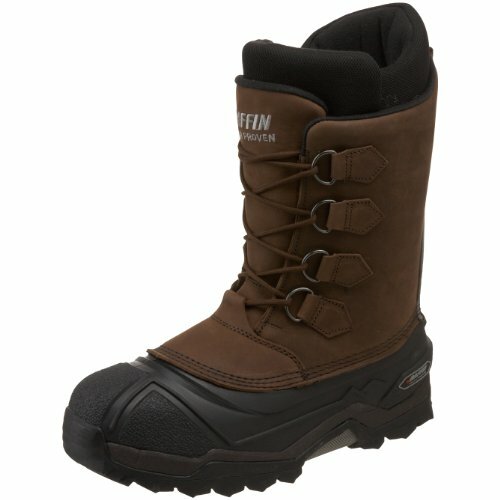 They have an excellent combination of comfort, warmth, and durability. Not only are they waterproof, but they’re also windproof, a serious bonus for warmth. It’s often not the temperature that makes you cold, it’s the windchill, so the windproof factor alone makes these gloves warmer, and that’s before turning on the battery power. They only last for two hours on high, but that’s typical for battery operated heated gloves. You can easily get hours out of these gloves by keeping the setting on high for the first 20-30 minutes and then switching over to medium or low. On those settings, the battery will last for closer to 5-6 hours. I love that they have an easy on/off button on the outside too. This also means you can turn on and off the battery as you need it to make the battery last longer and ensure you don’t just end up with sweaty palms. One of the best features is the touch screen capability. You won’t need to take off your warm gloves in freezing weather to use a smartphone or tablet. These gloves also fit great. They have an elastic toggle at the wrist to keep out snow and also an adjustable strap at the wrist that keeps them in place. They’re made of leather so they’re soft and comfortable, but also durable and easy to spot-clean with a towel while you recharge the battery after a day of use. I also love the ActionHeat 5V Premium Heated Gloves. These are awesome for everyday use and use in extra cold temperatures–the high setting gets up to 135 degrees Fahrenheit and lasts a little longer than many other gloves. These will last for closer to three hours on the high setting, and up to nine hours on the lowest setting. This means you won’t need to swap out batteries halfway through the day, you can stay out to hunt, work, or play from sunup to sundown. What makes the ActionHeats some of the warmest men’s gloves is the heating component. It doesn’t just stay on the palm; it keeps your hands and fingers warm by sending heat around both sides of the hands and all the way up the fingers. With a combination of textile and leather, these are also easy to care for by spot or hand washing after you take out the battery for recharging. 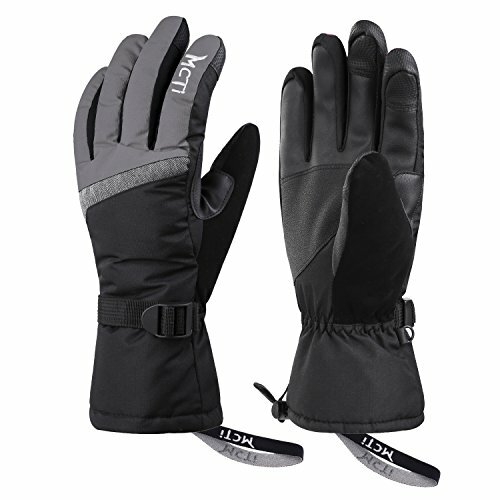 They’re waterproof too, so these battery powered gloves will keep you warm even in wet snow or out on the lake. If you’re female and sick of just sizing down and settling for men’s heated gloves that don’t quite fit, you’re in luck. ActionHeat makes a version for ladies. Here’s a link to the women’s heated gloves on amazon. They have all the same features as the men’s version, but they’re cut to fit a women’s hand. 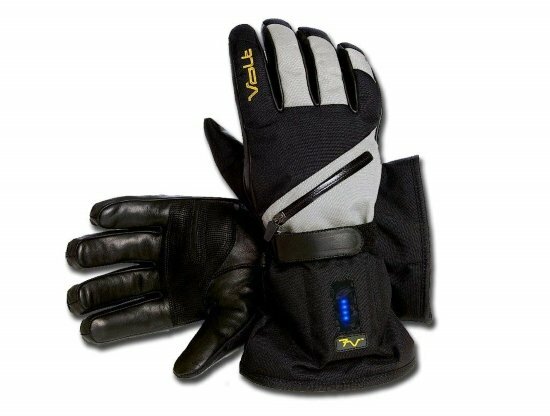 If you’re looking for electric heated gloves that won’t wipe out a few month’s savings, The Volt Tatra’s are for you. 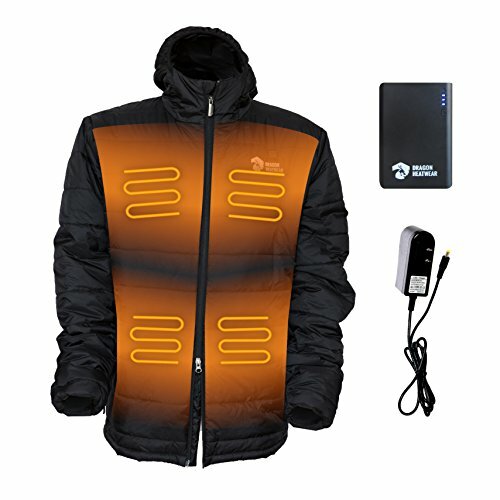 They have the features of more expensive rechargeable battery heated gloves without the huge price tag. I love the combination of leather and traditional glove textile material. The leather palm provides excellent grip just where you need it. 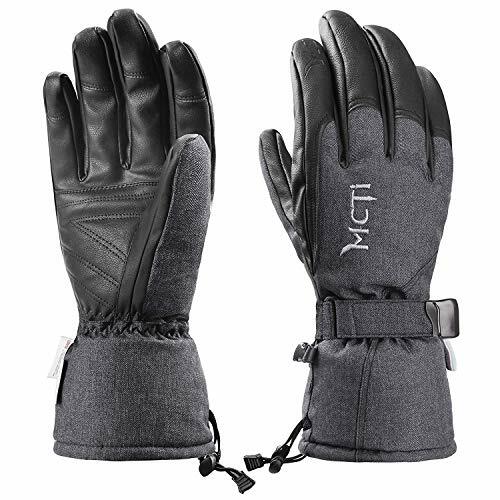 It’s perfect for snowmobiling, ice fishing, and hunting in the cold, and the leather helps reinforce areas of the palm that get a lot of use making these gloves last even longer. 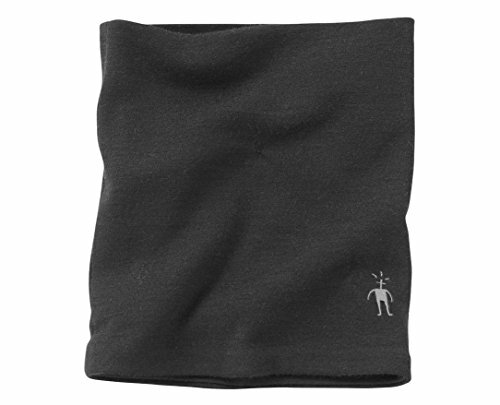 The heating component sends heat to the front and back of the hand, so unlike a simple hand warmer glove, these will radiate heat around your entire hand, fingers, and thumbs, keeping you warmer for longer. 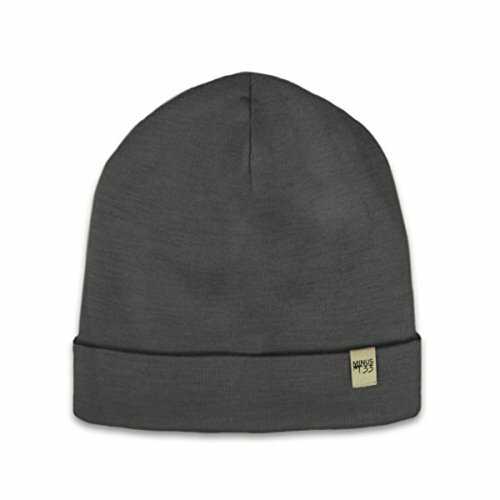 Because they’re waterproof, you can wear them in wet snow or sleet without fear of cold water soaking through and wiping out the benefits of battery charged warmth. One of my favorite features is one you’ll use after you’ve taken the gloves off–the dual battery charger. This means you can charge both batteries at the same time, or even keep a second set of batteries charged to easily swap out when you’re ready. Volt also makes a women’s heated glove with the same features, benefits, and great price. 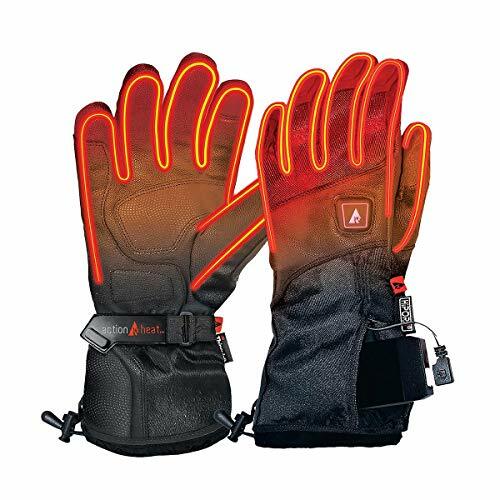 The Savior Heated Gloves are some of the most comfortable battery heated gloves on the market. The velvet liner feels so cozy you might not want to take them off once you’re back inside. With three heat settings and a heat that radiates around the whole hand, through the fingers and thumbs, you’ll be warm and comfortable in these electric gloves. 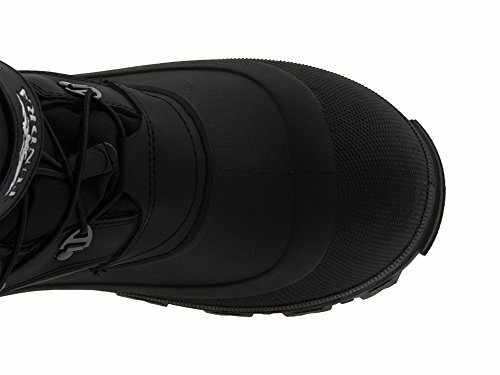 The Savior’s are a little less bulky, so they’re great for skiing, hiking, and mountaineering, and even though they don’t have a women’s specific version, they’re small enough to fit most women’s hands. They don’t hit as low down the arm as some versions, which means they won’t keep out deep snow, but these are some of the best winter gloves for mountain biking, fishing, and skiing. See more heated gloves that are designed specifically for winter motorcycle riding at The 5 Best Winter Motorcycle Gloves Reviewed. Fully charged, the Savior heated gloves will last about two and a half hours on high and about 4 hours on low. They’re easy to spot clean with a towel after a day of work or play. When it’s freezing outside you shouldn’t have to take off your gloves for anything. The whole point of owning heated work gloves is that they’ll keep you warm so you can stay out longer. This is why I love the touch screen fingertips on the VentureHeat Epic 2.0 Battery Heated Gloves. If you’re working with a smartphone or tablet, you can keep your gloves on and transition from your smart device to your tools without pulling on and off your gloves. The three heat settings are easy to switch between, so you can keep them on low when you’re moving, and change to high when you’re taking a break in the cold. On the low setting they’ll keep you warm for about five hours. They’re also waterproof and hit lower down on the forearm making them some of the best snow gloves out there. Because the outer is fully textile, they’re easy to clean and care for. There’s no leather to condition, so as long as they get fully dried out after each use, they’ll last several seasons. 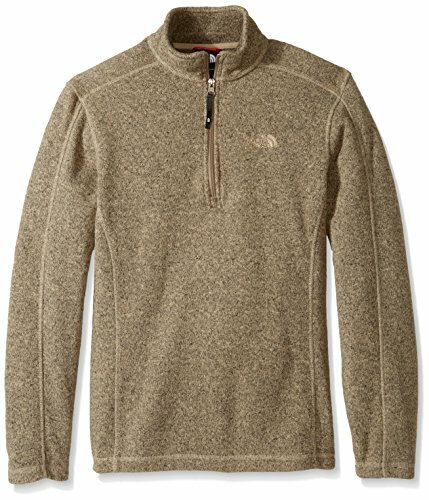 When bitter wind chills and snowy winter weather strikes, you should still be able to work or play outside in comfort. If it’s below freezing, regular winter gloves and hand warmer gloves won’t be enough if you want to stay in the elements for hours. When you have powder to shred, driveways to shovel, fish to catch, or snowmen to build, you’ll want battery heated gloves to keep you going for as long as possible without your fingers going numb. To get the most out of each winter day, you’ll have to transition between work, play, and even a smartphone screen, all in the cold. For this you’ll need the best cold weather gloves for the job. I have narrowed down my five favorite picks for the best electric heated gloves above to keep you warm and comfortable during the coldest winter months. 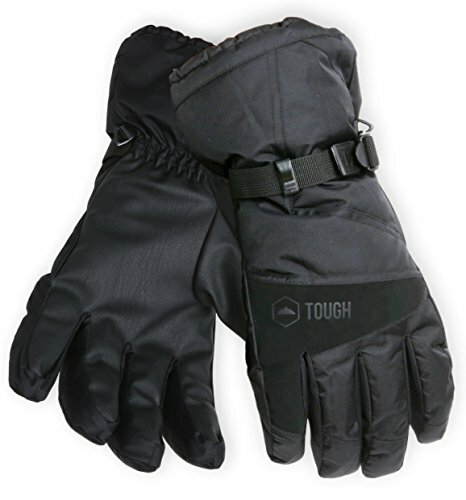 Choosing the best heated gloves for you will depend greatly on your work and play conditions. 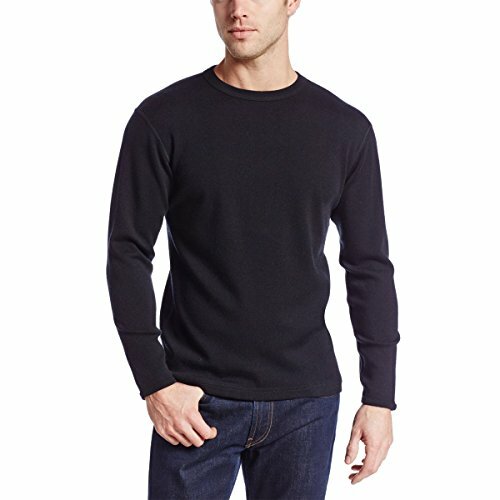 To ensure your hands stay warm and dry in all conditions, the most important factors are the length of time the battery stays charged, waterproofing, and fit. Of course the highest setting will use the battery the fastest, but some battery heated gloves have significantly different times. Most last for only one or two hours on high, and the longest time I’ve encountered is still only about three hours on high. You can save battery life by cranking them up to high for 30 minutes, then turning it off for 20-30 minutes until the heat starts to fade. If you need the highest setting for more than 3 hours, you’ll need to bring a second set of charged batteries. Consider the type of activity you’ll be doing. 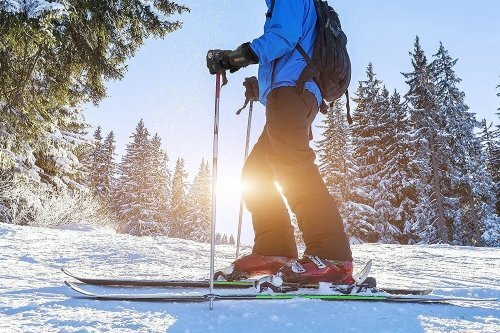 For more strenuous activities like biking or cross country skiing, your body heat should warm you up enough that you won’t need the high setting the whole time. For more sedentary activities like ice fishing or hunting, you may need to switch between high and low throughout the day. Look for gloves with longer battery life or an extra set of batteries you can easily switch out when you’re in the woods or on the lake. To ensure you’re buying the best winter gloves, you’ll want to look for those that are waterproof, not just water resistant. While water resistance is good, in the coldest winter months, you don’t want to risk water or wet and melted snow seeping through your gloves and onto your hands. This is a recipe for frostbite that will take you out of your adventure and into the doctor’s office. When it’s especially cold and snowy, you’ll want gloves that are fully waterproof and that cinch around the bottom of your wrist, or better yet, lower down your forearm. 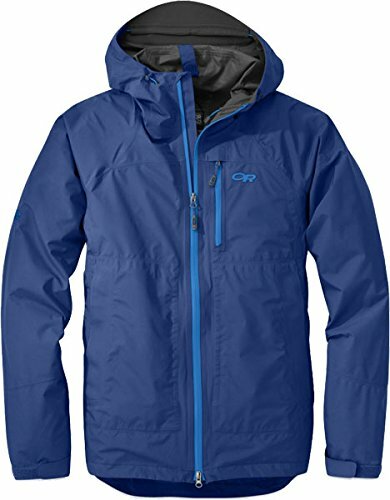 This keeps out snow and water to keep you warm, dry, safe, and healthy. If you find a pair of seemingly perfect warm winter gloves that aren’t waterproof, you can purchase a waterproofing agent to add to the outside of your gloves. For leather you’ll need something leather-specific, and for textile materials, you’ll want a water-based waterproof coating specific to non-leather materials. Nikwax and similar brands make products specific to increasing or touching up your gloves’ ability to remain waterproof. 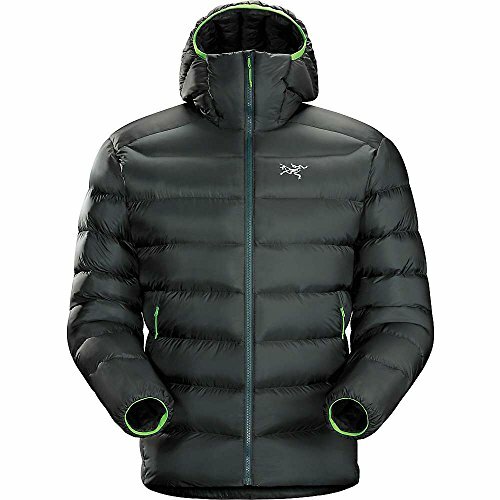 We often think of winter clothing as big and bulky articles like snow pants and kids mittens. However, bigger isn’t better when it comes to buying most winter clothes, and especially not for winter gloves. While you don’t want your heated gloves to be skin tight, they should fit without much extra room and certainly shouldn’t feel like they need several layers under them to keep them on. Any extra room is going to make using your hands more difficult. For example, you’ll need to use your heated work gloves to be productive while working outside; the goal isn’t simply heat, it’s practicality. Gloves with a strap around the wrist and an extra toggle at the bottom are excellent predictors for buying a glove that will be easy to customize to the size of your hand, leading to a more accurate fit, better warmth, and a better workday. Similarly for outdoor activities, you’ll want a well-fitting glove that will not only keep you warm, but also not be in the way. For women, I do recommend ordering the women’s version, and not just sizing down in a pair originally made for men. A small in men’s will often be a bit too wide on most women, even women with slightly larger hands. You’ll want to be able to easily grip and maneuver your ski poles, hunting gear, bike brakes, or even your tablet. Gloves that are too big will allow heat to escape, running down your battery, and won’t optimize your performance. Question: Do I need winter gloves with heated fingers and thumbs, or will just the palms be enough? Answer: This, of course, depends on the outside temperature, your personal body type, and the type of activity you’ll be doing while wearing your heated gloves. If you have a medical condition like raynaud’s disease, you’ll want heat that radiates through the fingers and thumbs. Similarly, if you live or work in an area with very cold sub-freezing temperatures and wind chill, just a heated palm and hand area won’t be enough. However, if you’ll be active while using your gloves–biking, cross country skiing, snowshoeing, etc., you may be okay without heated fingers and thumbs. Question: What’s the best way to care for my heated gloves? Answer: This will depend on the material your gloves are made of. Most heated gloves are a mix of a textile and leather, and each material needs to be cleaned and treated differently. Battery operated gloves are not cheap, so you’ll want to care for them to increase their longevity. You should condition and waterproof the leather portion of your gloves, even if they’re already waterproof out of the box. This will enhance performance and extend the lifespan of your gloves and, most importantly, keep your hands warm and dry during use. Most battery powered gloves are not machine washable. Putting them through the wash will damage the heating element, so you’ll need to clean them after heavy use with a towel, warm water, and mild detergent. Because most winter gloves are waterproof, a simply spot clean or wipe down should be enough to get off any salt, sweat, or dirt from outside use. Thanks for reading The 5 Best Heated Gloves. We hope this article has helped you to discover the best choice for battery-powered gloves to meet your needs and types of winter activities. You might also be interested in our informative article entitled, Winter Clothing Materials and Fabrics.